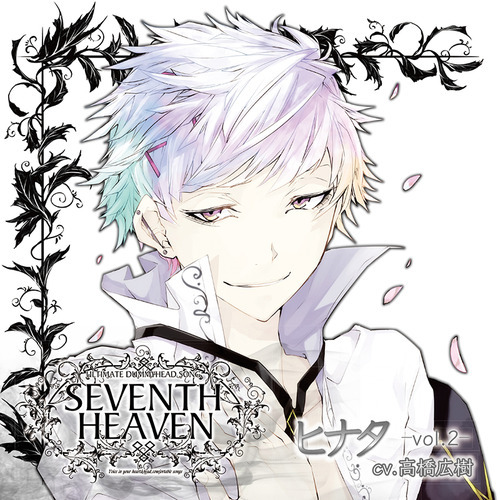 Seventh Heaven Hinata Download + Translation | Otome Kyan! This entry was posted in Dorama Cd's desu yo~, Seventh Heaven and tagged Drama CD, hinata, seventh heaven, seventh heaven download, seventh heaven translation, seventh heaven volume 2 by Arisu. Bookmark the permalink.